Smoking can be hazardous for your health, we all know that by now.So should you stop smoking? Give up the blunts? NO!There is a new safer and healthier way to get stoned!Start vaping! 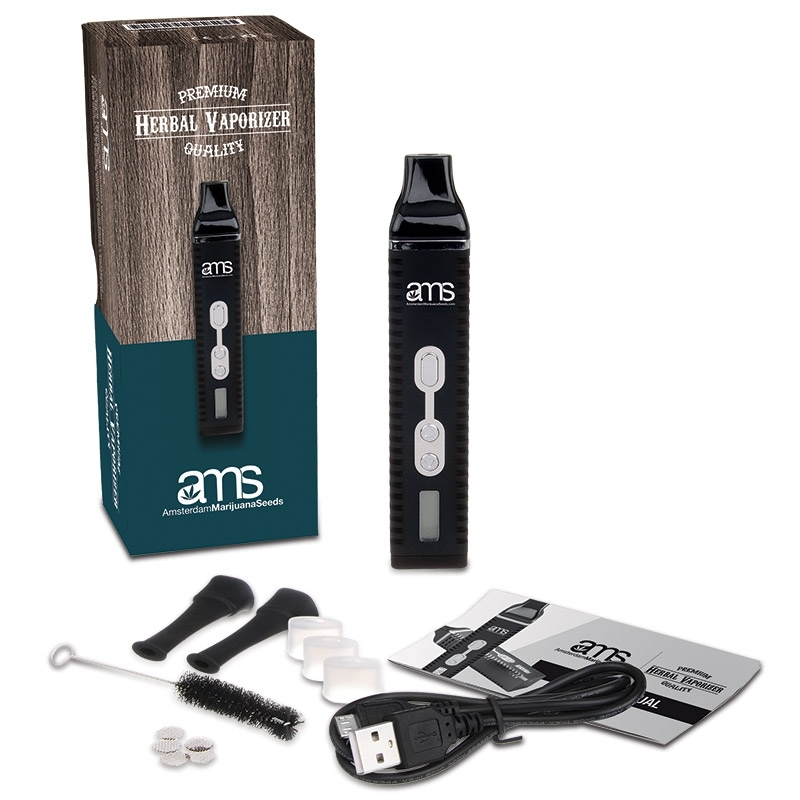 With our new Herbal marijuana vaporizer.This very affordable and easy to use marijuana vaporizer can be used anywhere.The main purpose of owning a portable vaporizer is to have complete stealth and discretion when smoking in public.